The music industry has transformed many folds from yesteryear. Singers now make good money as any actor, and there is no pulling back of a multi-talented singer from making fortune. Have you been googling to know who are the top ten richest singers in 2016? Have a look at the list below! 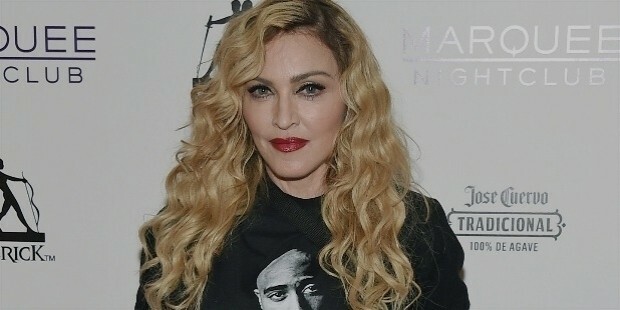 The most successful and famed singer Madonna is the heartthrob of millions across the world. Her net worth is 800 million dollars. So far, 70 million records of her have been sold worldwide. With the birth name as Shawn Corey Carter, Jay-Z was born in 1969. 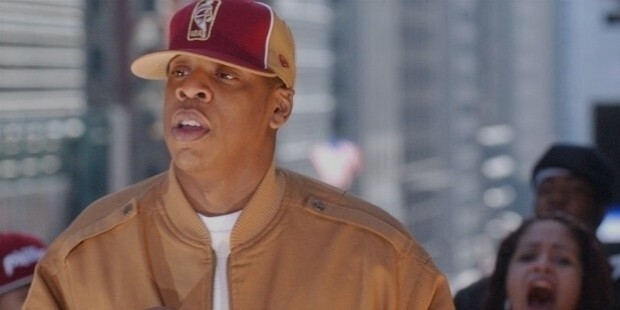 His embarked his singing journey in 1995 with stage name as Jay-Z. Known for his rap singing, his net worth is 550 million dollars. 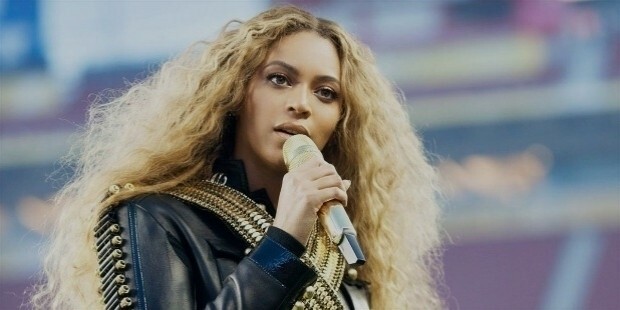 Winner of many awards, Beyonce Knowles is one of the sexiest and renowned singers in the world. She also made her space felt as an actor in a few movies. She is one among richest singers with a net worth of 450 million dollars. Mostly performing in Las Vegas, singer Celine Dion got her much awaited fame from the song ‘My heart will go on’. Her 220 million records have been sold do far and she is sailing with a net worth of 380 million dollars. 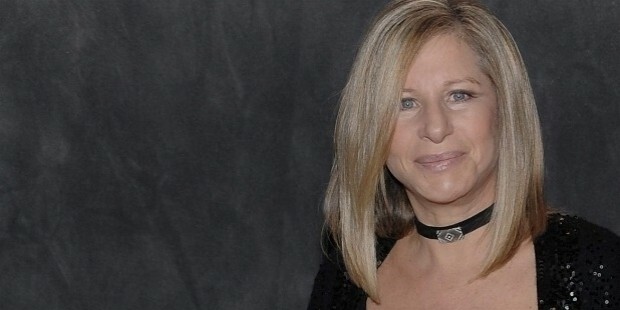 Barbra Streisand is the recipient of many music awards. Her album floated at number one position for almost six decades. She does a lot of live shows that fetch her millions of dollars. She has a fortune of 370 million dollars. 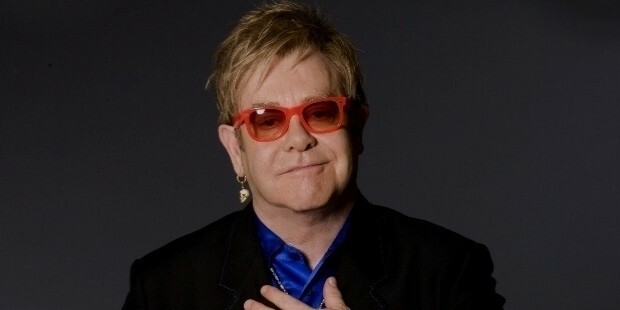 With a fortune of 359 million dollars, singer Sir Elton John has become a music idol. His unique combination of rock style and pop rocks the world. With a net worth of 350 million dollars, Shania Twain also bagged Grammy awards five times. This multi-talented singer was a dancer on TV shows but later she created her own style of pop music and blended them well with her dance moves. She commands a fortune of 315 million dollars. 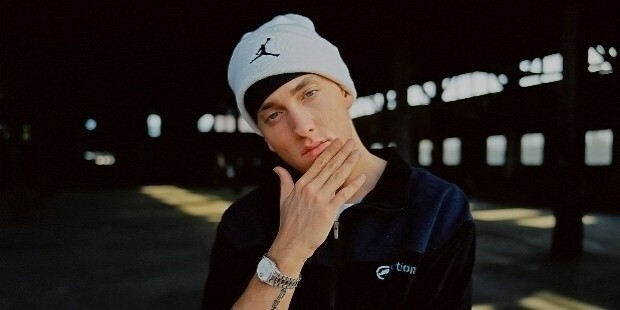 Eminem has a fortune of 150 million dollars and has received Grammy award. Born in 1986, she was named Stefani Joanne Angelina Germanotta. She changed her name later. Her net worth is 80 million dollars. We wish more success to these best performers!